The Indian pacer displayed a stupendous performance in the recently concluded Test match series. The Virat Kohli-led side clinched the series 2-1 after the fourth and final game ended in a draw due to incessant drizzling. 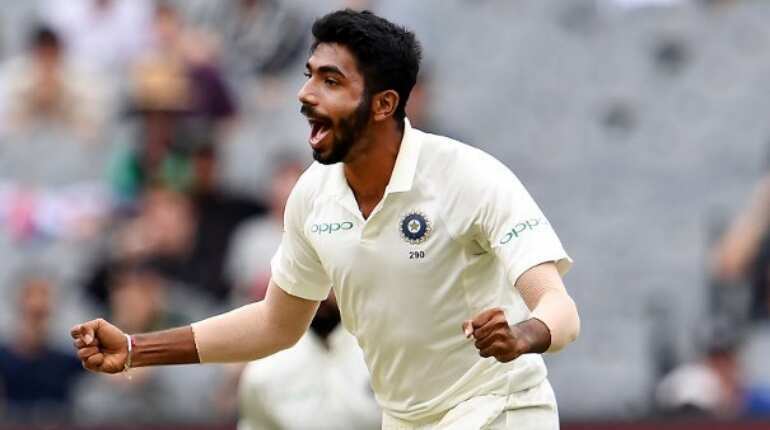 Indian pacer Jasprit Bumrah has been given rest for the upcoming ODI series against Australia and in India's tour of New Zealand. The decision came a day after skipper Virat Kohli stressed upon the management of workload on the pacers. India ended a 71-year jinx for a Test series victory in Australia on Monday. Australia were all-out for 300 in their first inning, which witnessed the hosts follow-on at home for the first time in 30 years. 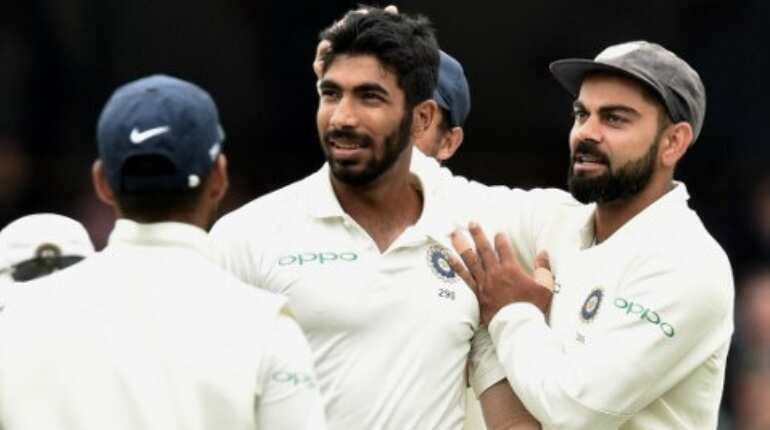 In the four-match series, Jasprit Bumrah scalped a total of 21 wickets in his 157.1 overs - more than any other Indian bowler. 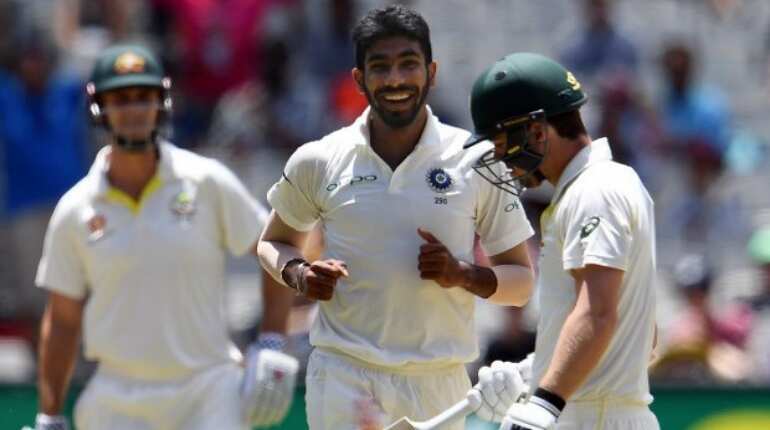 Earlier, captain Virat Kohli applauded Bumrah, saying his mindset at the moment is what separates him from anyone else in the world right now and that batsmen around the world should be scared of him. Bumrah will be missed for his admirable death-over bowling and perfect yorkers. 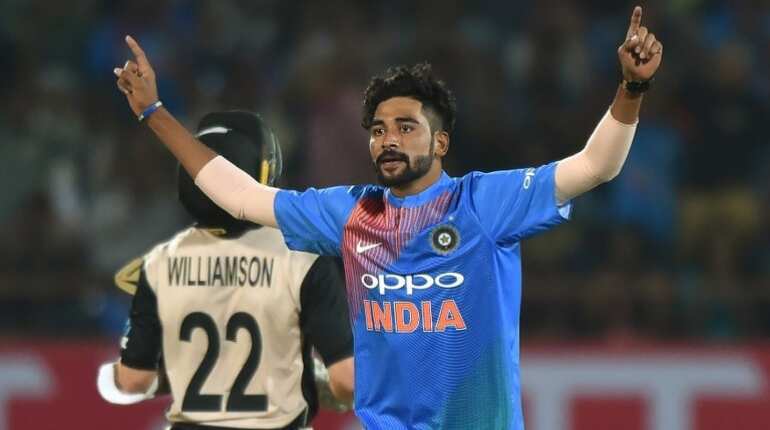 BCCI named right-arm fast bowler Mohammed Siraj as his replacement. 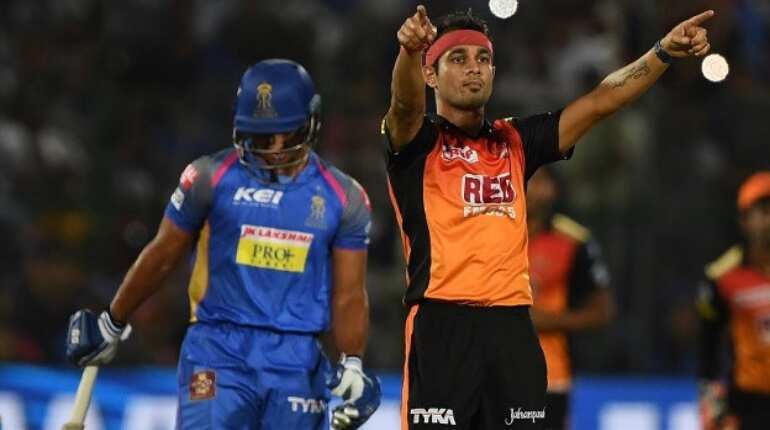 Siraj, who has played three T20Is, picked up seven wickets for Hyderabad in their last Ranji Trophy clash against Punjab. The right-arm paceman recently had a decent tour of New Zealand with them. Siddarth Kaul outshone in a superb form for his state Punjab in the Ranji Trophy. The 24-year-old also travelled with India A to New Zealand where he took seven wickets in three 50-over encounters. Kaul has so far played three ODIs and two T20Is.